Landscapes would be rather boring and monotonous if everything was green, only green and nothing but green! 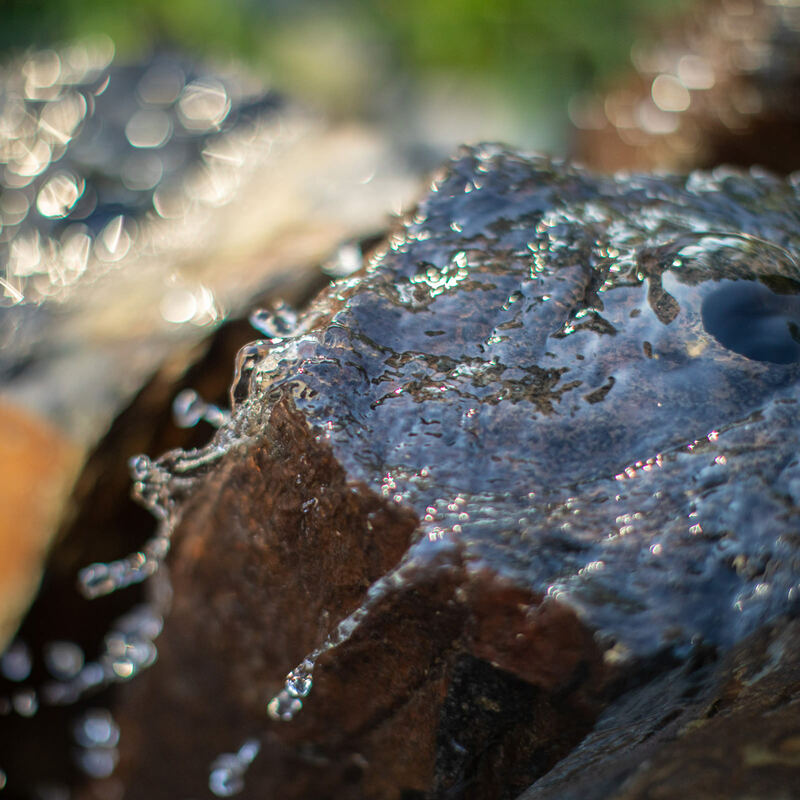 This is one of many reasons landscape designers thoroughly study a multitude of plants to learn their growing habits, color patterns, textures, life cycles…etc. 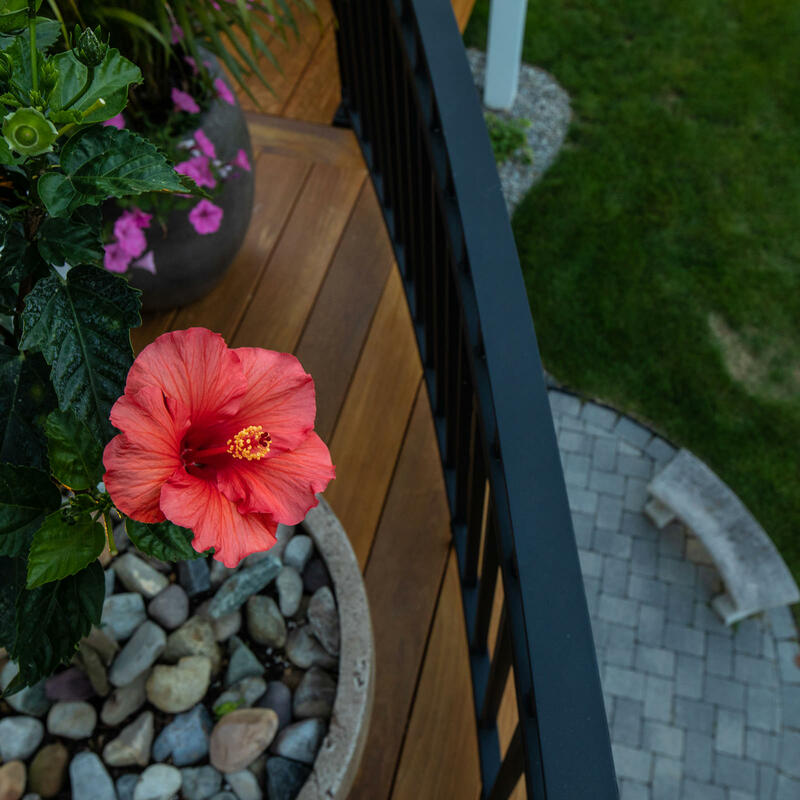 Incorporating different plants, with a variety of color and textures to a client’s landscape in a well-designed and fully thought out process is vital to creating visual appeal and interest! 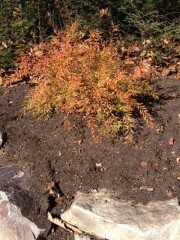 One plant that hints upon the key notes of color and texture is the Mellow Yellow Spirea. Although the Spirea species was introduced in the mid-1800s, the “Ogon” variety is fairly new. Mellow Yellow Spirea was introduced into the United States in 1993, after a Pennsylvania native discovered it in a garden center in Tokyo. This deciduous shrub is one of the first blooms of the season, blooming at the same time as forsythia. The tiny white flowers grow in beautiful clusters along the graceful arching branches, attracting bees and butterflies. The foliage starts off as an attractive chartreuse-green, transitions to a rich green throughout the summer and then settles into an outstanding burnt orange color in the fall. Being that this shrub matures to about 3-5′ in height and spread, it can be an ideal selection for smaller landscapes if need be. Pruning is not required, but if preferred, the best time to do so is right after the flowers start to fade. This way, you can experience all the loveliness that comes along with the bloom, but when the flowering cycle comes to an end, you can enjoy the tranditioning color show of the small, narrow and linear leaves. To add to its notoriety, this variety of spirea is accepting of most soil conditions, drought tolerant, easy to maintain, ignored by hungry pests like rabbits and deer, and it very versatile in the residential landscape. This variety of spirea can beautifully compliment an area of homogeneous green by breaking it up with its yellow-green foliage hue. This spirea is also an excellent choice as an accent shrub, providing its early bloom and splashes of color both early and late in the season for landscape interest. The grace and seemingly delicate structure of this shrub is also an outstanding candidate for texture in your landscape. Incorporating this linear-leaf shrub near broader leaf plantings will portray an attention-grabbing landscape plan that your neighbors will envy. 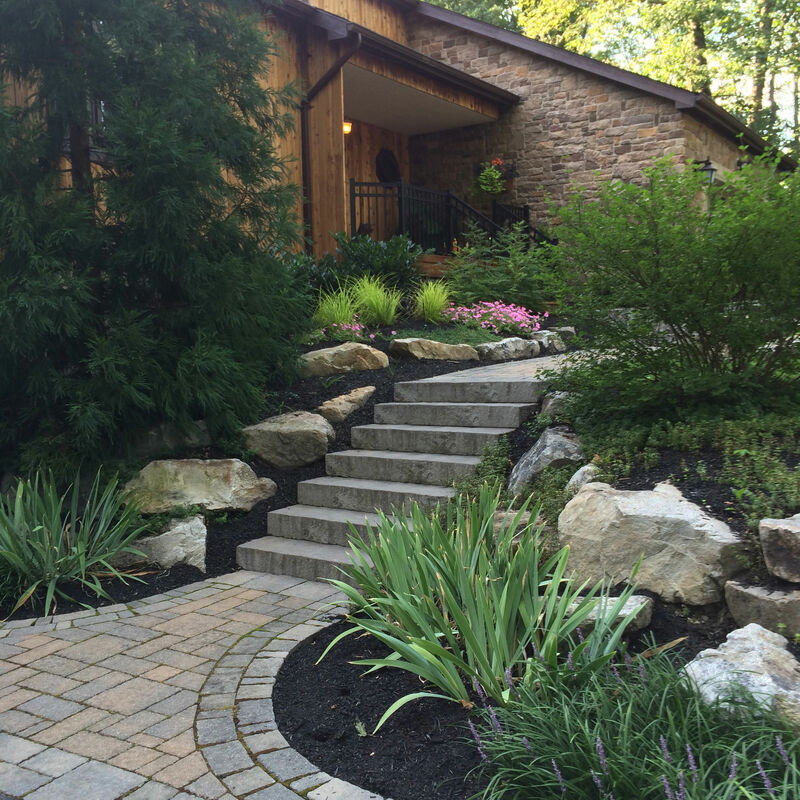 If you would like to spruce up your landscaping plan, but just don’t know where to start, consider contacting a landscape designer. 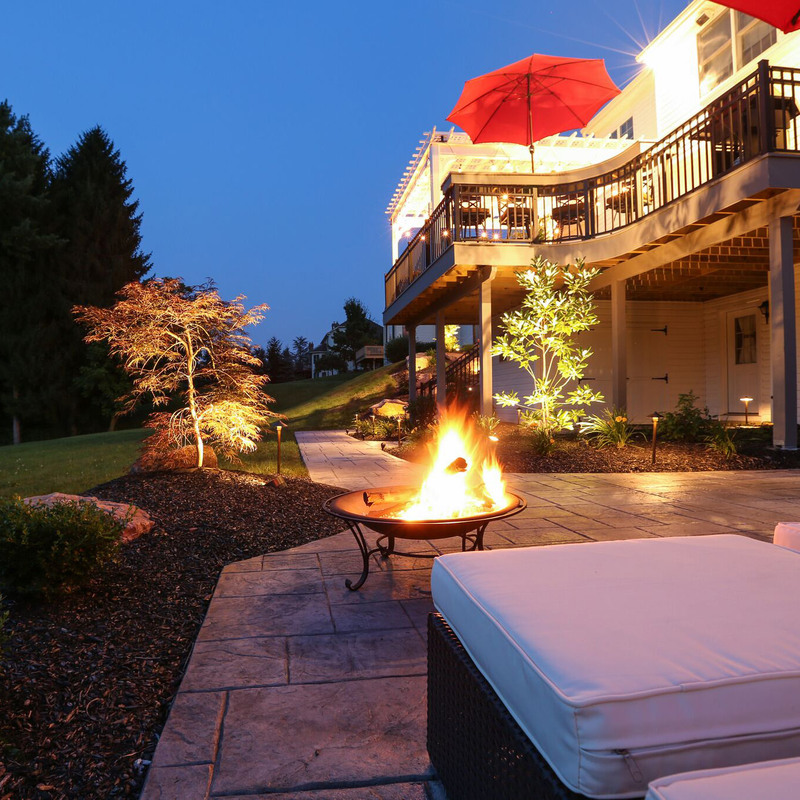 A landscape designer can use their expertise to take your home’s landscape from being overlooked to being the center of attention. 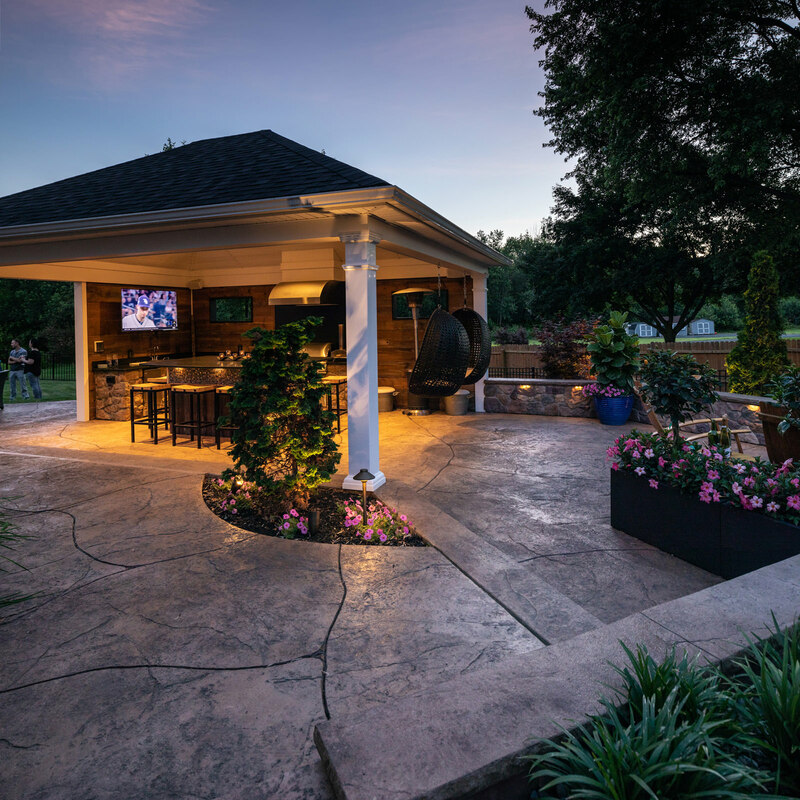 With an educated and precise landscape plan, custom to your home and other features you would like to include in your backyard, MasterPLAN Landscape Design can help turn your dream into a reality! 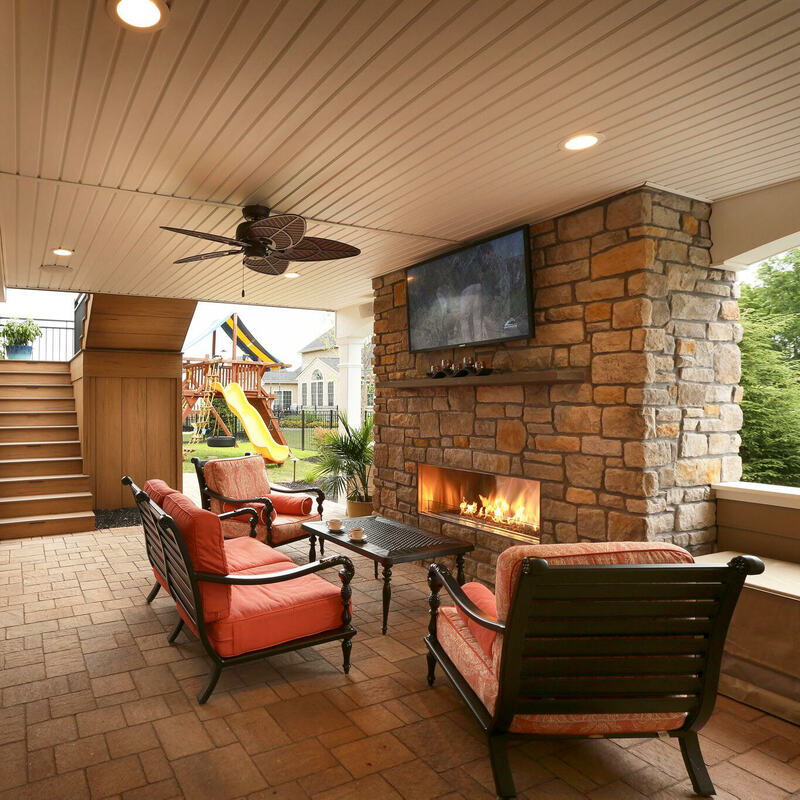 Backyard transformations are our specialty. 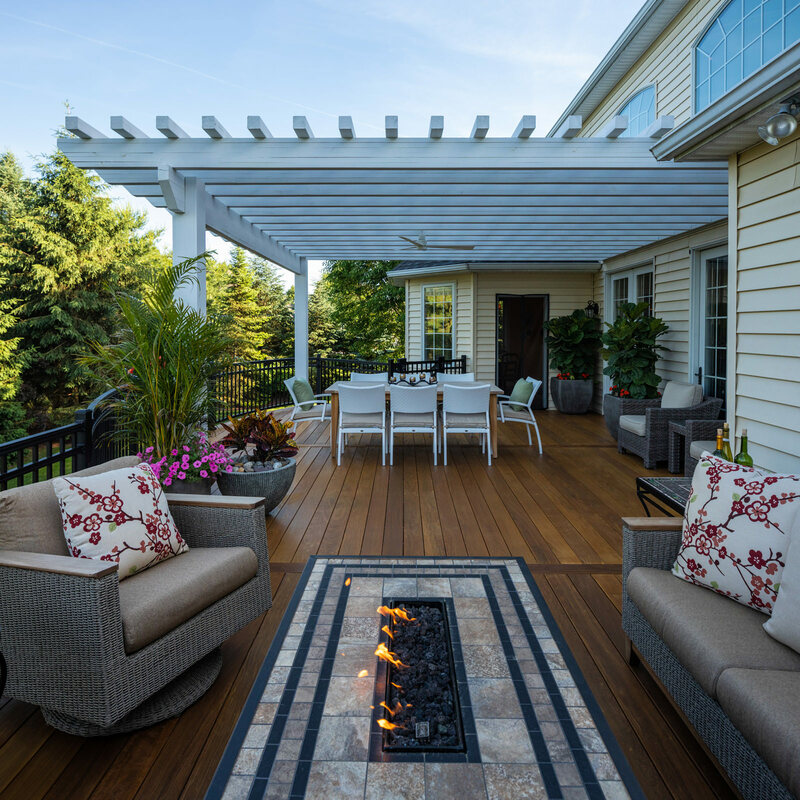 Reach out to MasterPLAN today to start growing your landscape ideas, and by spring, we will be ready to bring these ideas to life!